"Tonight, National Guard troops are deploying to support border security missions along the U.S. southwest border. 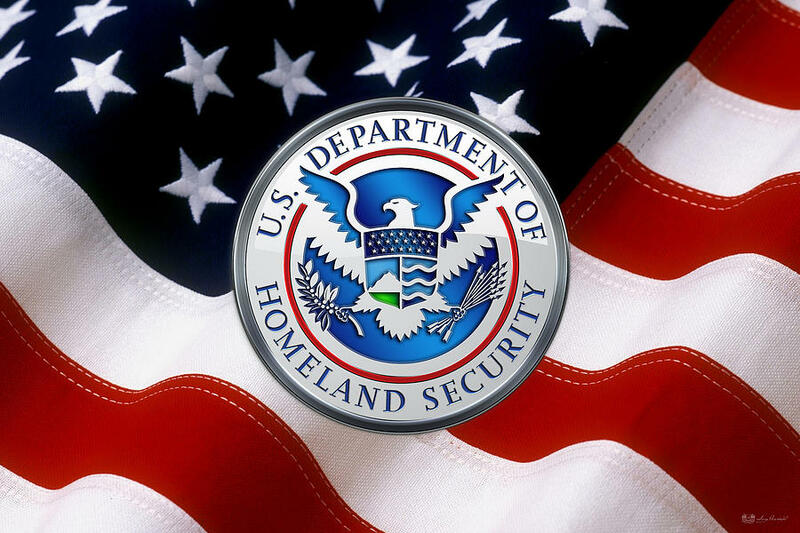 Working closely with the border governors, the Department of Homeland Security identified security vulnerabilities that could be addressed by the National Guard. We appreciate the governors' support and are dedicated to working with them to secure the national borders. "Together, the Departments of Homeland Security and Defense are committed to using every lever of power to support the men and women of law enforcement defending our nation's sovereignty and protecting the American people. We will continue to work with the governors to deploy the necessary resources until our nation's borders are secure."